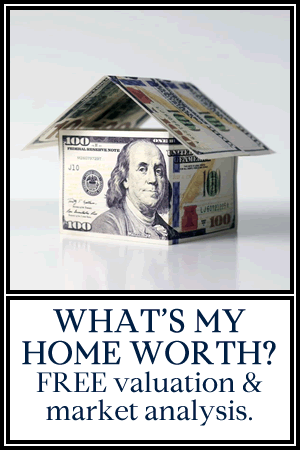 I have been one of the most trusted home seller Realtors in the Northern Virginia and DC markets for many years. 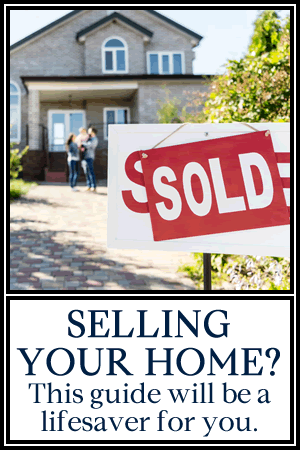 I have prepared a special guide about what you should be thinking of as you prepare to sell a home in the area. I think you’ll find it the perfect companion to your preparations and ensure you avoid some of the most common mistakes home sellers make. 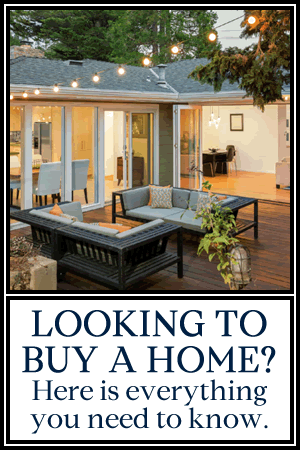 Simply enter your name and email address and receive the Metro DC Area Home Sellers Guide in your inbox momentarily. Here’s to the successful sale of your home.